The foundation has partnered with UNICEF and several corporations to open public schools. NEW YORK – George Clooney’s foundation is planning to open seven public schools for Syrian refugee children. The Clooney Foundation for Justice announced a new partnership Monday with Google, HP and UNICEF to provide education for more than 3,000 refugee children in Lebanon. The couple said Syrian refugee children “have been victims of geography and circumstance” for whom formal education can make all the difference. 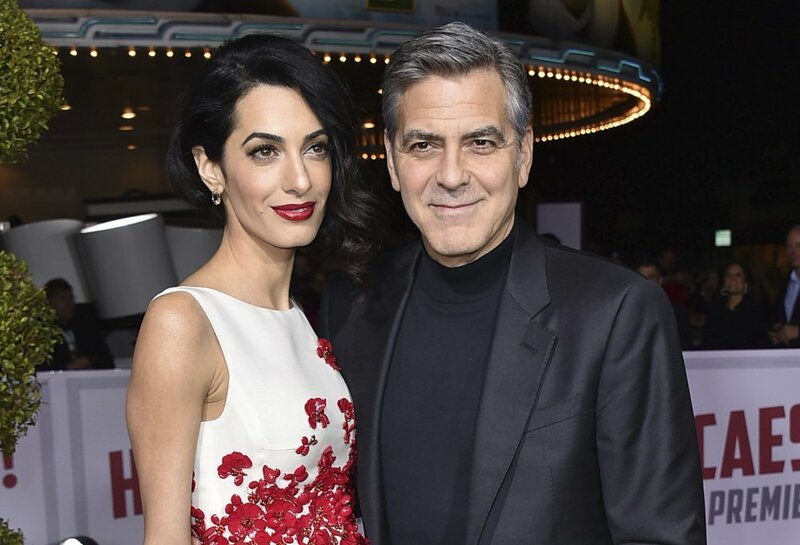 George and Amal Clooney established the Clooney Foundation for Justice last year to support equity in courtrooms, classrooms and communities around the world.